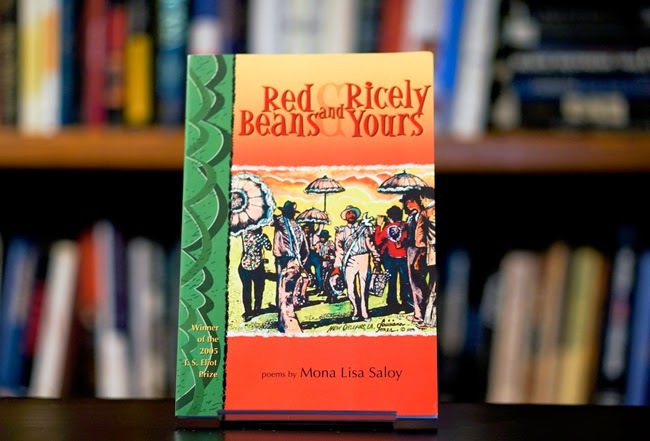 Mona Lisa Saloy's Red Beans and Ricely Yours (2005) is a special work in my collection. Jerry W. Ward, Jr., introduced me to Saloy many years ago, and I was pleased to add her volume to the larger mix. Many poets with books are at Predominantly White Institutions; however, Saloy is a professor at Dillard University, an HBCU in New Orleans.